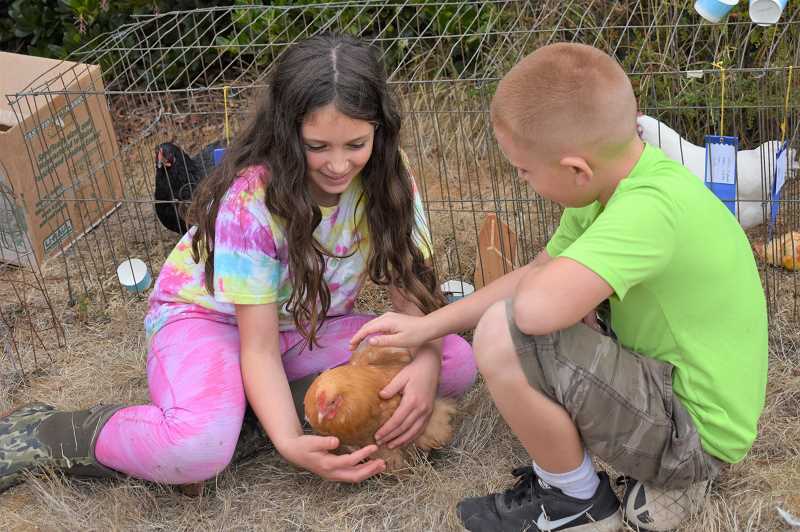 Participants of the Springwater Community Fair tie-dyed shirts, participated in a cakewalk and spent time with animals. 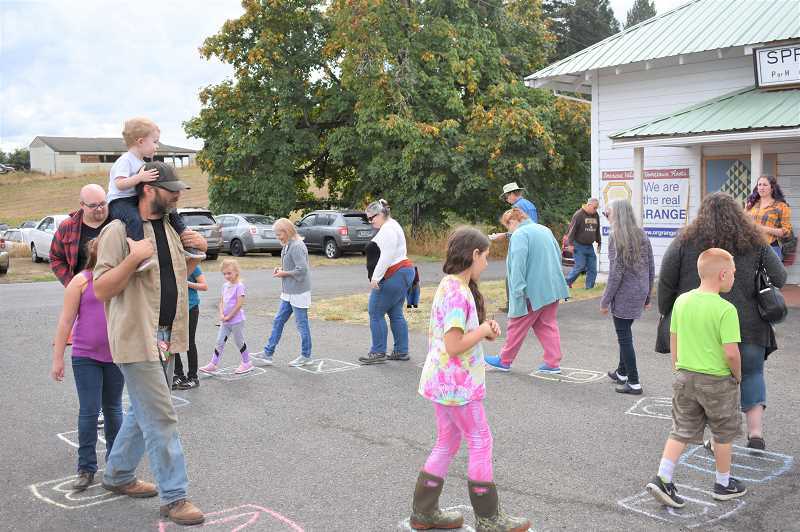 The fair, in its 95th year, took place on Saturday, Sept. 15, at the Springwater Grange. There were activities for all ages, including an obstacle course for children. 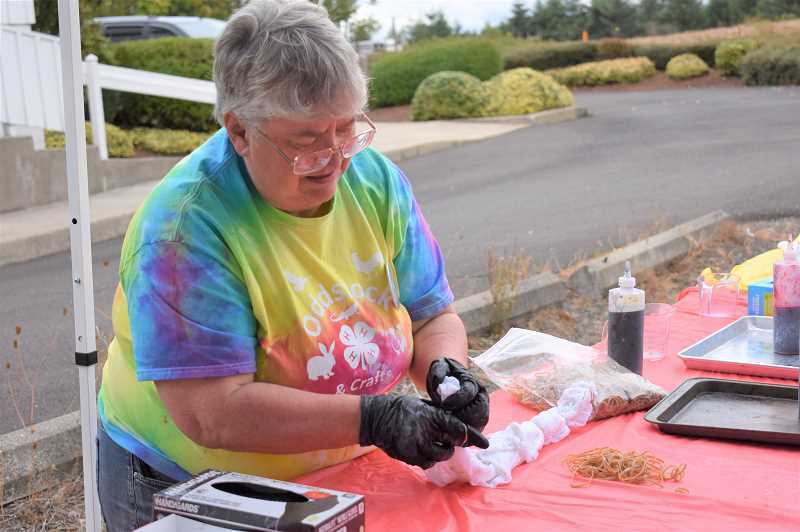 Community members could also connect with Clackamas County Commissioner Ken Humberston and Estacada School District Superintendent Ryan Carpenter, the latter of whom spent time in the fair's dunk tank. Inside the grange hall, a variety of items from participants were on display, including crafts, homegrown produce and more.